3. Customization: Any color, size, logo, design and so on are available. 4. MOQ: 100pcs, small quantity is accepted. 5. Package: Nice gift box with silk inside. One gift box/pc. 6. Unit Price: Depend on your customized logo and order quantity and size. 7. Delivery Time:5-30days, based on your order quantity. 8. Quality Control: Each piece of our products is checked before shipment to meet clients' requirement. 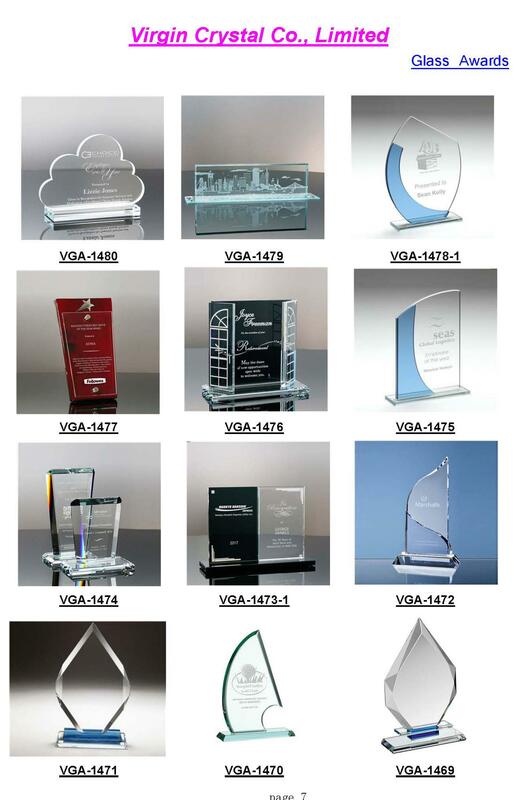 It is nice souvenirs for wedding, business gifts and home decoration. 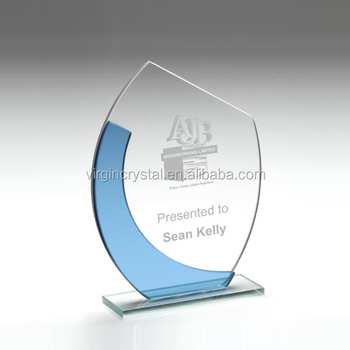 Nice design and high quality crystal crafts could be good encouraging gift for outstanding person. Put on the office desk to decorate is very beautiful and crystal can bring you good mood! It is also nice gift for youself or giving to your friends. Decoration for the meeting,home, study etc.